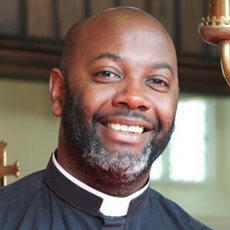 CTC made a proposal to the parish, and to the Bishop – for an experimental partnership, with a community of young people living in the Rectory helping to renew the mission of the church and the two CTC staff who are Anglican priests (The Revd Tim Clapton and me) being licensed to the parish. 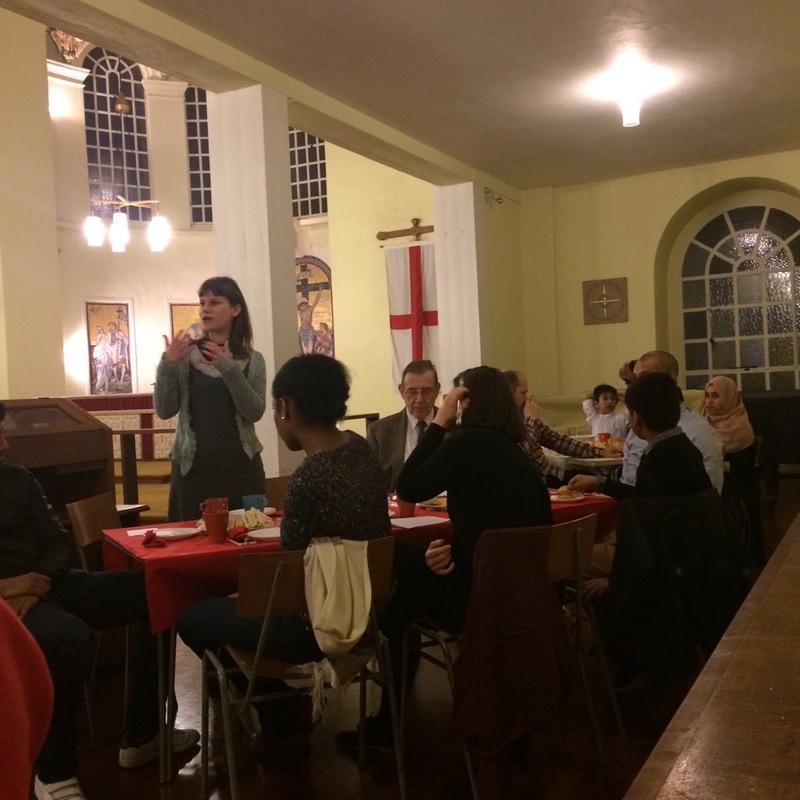 For the same level of resource as the diocese would usually invest in a parish (through providing a rectory and clergy stipend), St George’s would get a very different pattern of ministry. 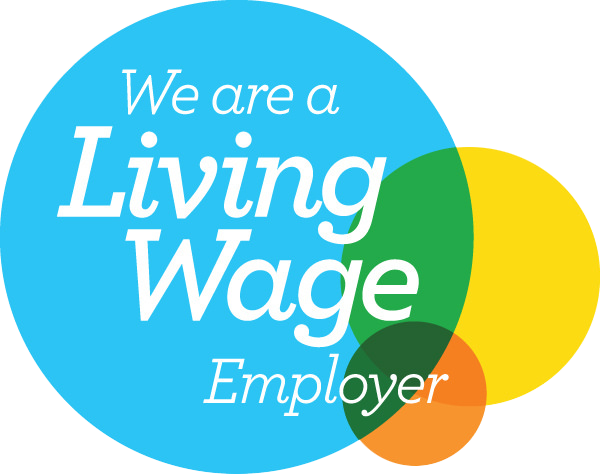 The partnership drew on all of CTC’s key areas of work: congregational development; working with young Christian leaders; rooting our work in the practices of theological reflection, prayer and community organising; and harnessing resources more effectively for mission. It was, however, a huge change from “business as usual,” and it is a huge tribute to the imagination of the congregation and Bishop Adrian that they were willing to step out in faith and see if this might bear fruit. 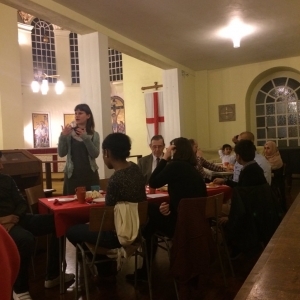 – engagement with the community has included a new pop-up cafe, and the church being at the heart of the campaign for a real East End women’s history museum (after the controversial opening of the “Jack the Ripper museum” in the parish). At the end of January, the Parochial Church Council voted unanimously to continue the partnership for the next five years. 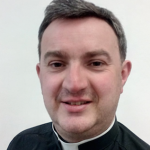 We are now delighted to announce the appointment of The Revd Richard Springer as Assistant Priest, who will work with me both in the parish and as Director of CTC’s Urban Leadership School. 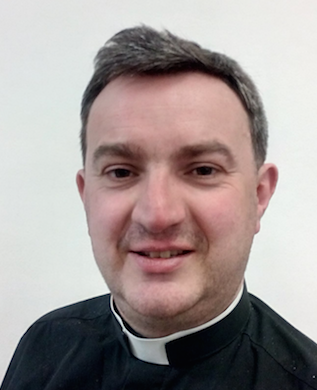 Richard brings a wealth of experience of inner-city ministry, both as a lay person and now as Curate of St Peter de Beauvoir in Hackney – and will help develop the partnership, as Tim Clapton has done so successfully in the experimental phase. (Tim will leave, and Richard and his family arrive, over the summer months). We are all grateful for the prayers which have surrounded our work this far – and ask you to continue to pray for us, as we will continue to pray for you, on the next stage of this exciting journey.